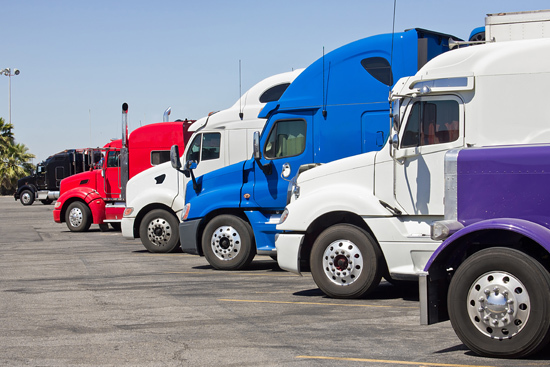 Professional truck drivers are at a greater risk of receiving a traffic citation than non-CDL motorists. As a professional driver, your driving record is your most valuable asset, and traffic citations can threaten your livelihood. Open Road Drivers Plan® makes sure drivers are represented when they receive a citation by assigning licensed traffic attorneys with local expertise to each case. As a TruckersB2B member, your drivers are eligible to purchase Open Road Drivers Plan at the discounted rate of $34.50 per month. Stop worrying about your drivers and focus on business, knowing your drivers are protected by a network of local attorneys throughout the U.S. and Canada. If and when a driver receives a citation, Open Road Drivers Plan® will find a local attorney to represent the driver’s interests. Carriers pay nothing for the program, but benefit from monthly safety reports and information on driver performance. When your company enrolls in the Open Road Drivers Plan, you will receive a detailed monthly report identifying the dates and locations of the incidents, the driver and the status of the citation. Better tracking of driver infractions gives you more insight into driver safety—allowing you to identify training issues, reward superior driving, and identify enforcement issues. The Open Road Drivers Plan provides legal referrals for member carriers. The Open Road Drivers Plan will help you select a local attorney in the jurisdiction where the citation was received to represent the carrier’s interests in resolving the alleged violation. Your professional drivers have the protection of a local attorney representation. Participation in the plan helps your drivers keep their legal costs low, minimizes time spent on legal issues and helps you retain the best drivers. 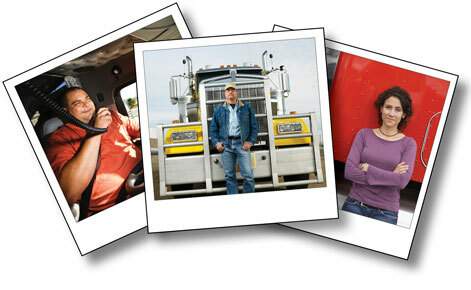 Get a $2 rebate each month for every driver who participates in payroll deduction. If you are interested in offering payroll deduction for your drivers, please call 888.937.6334. Purchase Open Road Drivers Plan at the discounted rate of $34.50/month. For accident bond coverage, Open Road Drivers Plan will provide bond coverage up to $10,000 for members arrested for moving violations when involved in a vehicular accident. No legal coverage cap on moving/non-moving violations. Legal fee assistance up to $5,000 for manslaughter, negligent homicide, or vehicular homicide charges. Coverage up to $500 for the collection of vehicle damages. $1,000 reward for information leading to the arrest and conviction of stolen vehicle, personal property, or hit-and-run offenders. Up to $500 reimbursement for meals, lodging, and transportation expenses if a driver is more than 50 miles from home and their vehicle is stolen or disabled in an accident. Equivalent coverage is extended to the driver’s spouse at no cost. Discounts on prescriptions, tax & financial services, hotels, rental cars and more. Immediate access available to your Open Road Drivers Plan information when you register your account online. Safe Driver Rewards is Open Road's way of giving back to drivers for doing what matters most: driving safely. Open Road Drivers plan members that operate safely on the road will earn points that can be redeemed for more than 750 different prizes. It’s time to start getting something back from your CDL legal plan when you hold up your end of the deal by driving safely. Safe Driver Rewards does just that: rewards drivers for safe driving. Signing up for Open Road Drivers Plan, Driving Safely, Anniversaries, and more!